Sea, Sun and Sand! Or Nature, Mountains, and Animals? 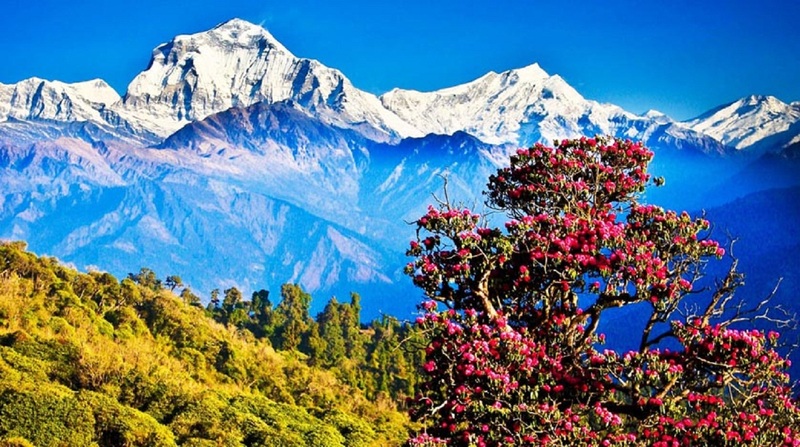 Of course, Nepal does not offer honeymoon on sea, sun, and sand but it offers you with beautiful mountain, lakes, valleys, and forest. It is true people make a special honeymoon once at a lifetime with their beloved and you need a special and romantic place where you will share everlasting memory in your life with your one and only beloved. 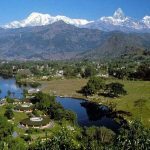 Now day’s nature lovers prefer to have a honeymoon in beautiful nature where you can find forest, rivers, lakes, mountains, and animal rather than deserted Island. Certainly, these things make honeymoon more romantic. 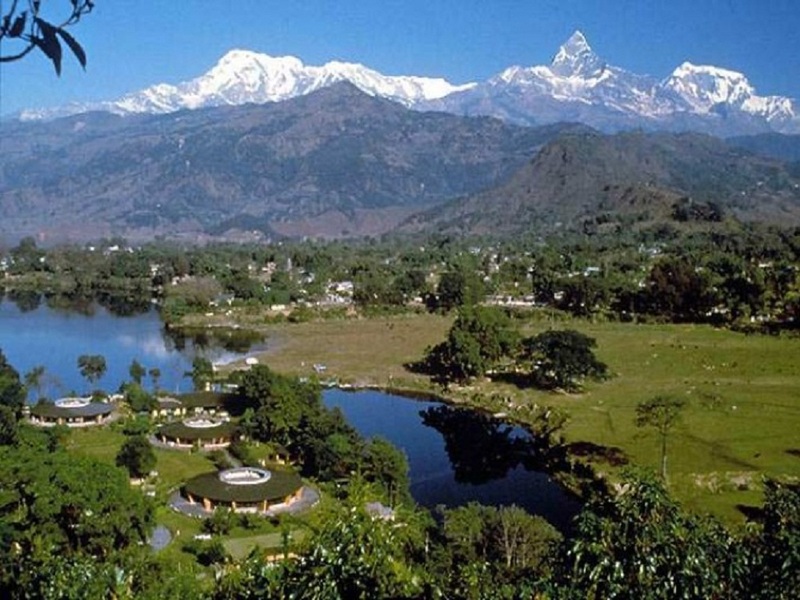 We, the Blue Himalaya group invite you to make your honeymoon worthwhile and romantic in Nepal. 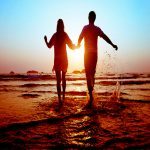 We offer these honeymoon package as the following schedule if it does not match with your available time then please do let us know we are more than pleasing to customize your Honeymoon trip. Day 01: Arrive at Tribhuvan International Airport. Transfer to Hotel and briefing about the package, Lunch on your own Transfer to the sightseeing of Kathmandu Durbar Square Dinner at the hotel on your own. Day 9: POKHARA – KATHMANDU Breakfast at the Hotel. Drive back to Kathmandu Lunch at the hotel after lunch free & relax. Dinner at the Hotel.